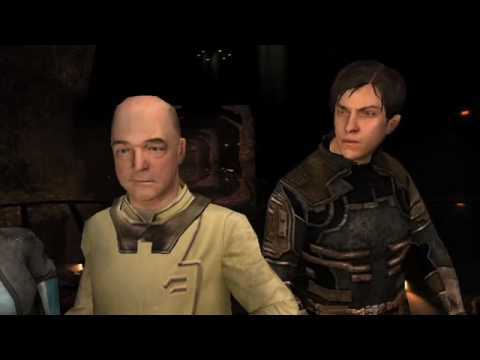 Original Sound Version has an interesting interview with Don Veca, the Audio Lead on Dead Space Extraction for the Nintendo Wii. Veca: One of the main differences for audio in the rail-shooter genre is that things are much more deterministic. 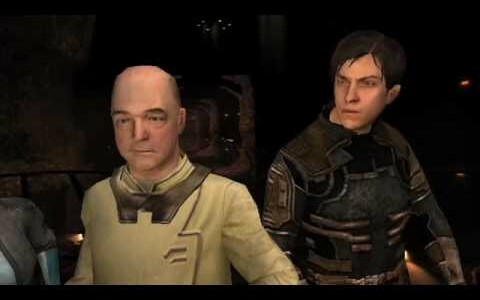 We had to have a far more generalized approach for the original Dead Space game, because the audio had to adapt more to the decisions the player made while traversing through the game. On the other hand, the rail-shooter design is much more linear. This means we as developers usually know what’s going to happen at any time, including the exact timing of a lot of things, so we were definitely able to advantage of this sonically. The new design allowed us to approach the sound design a little more like we would for a linear movie. Read the full interview on the Dead Space audio here.